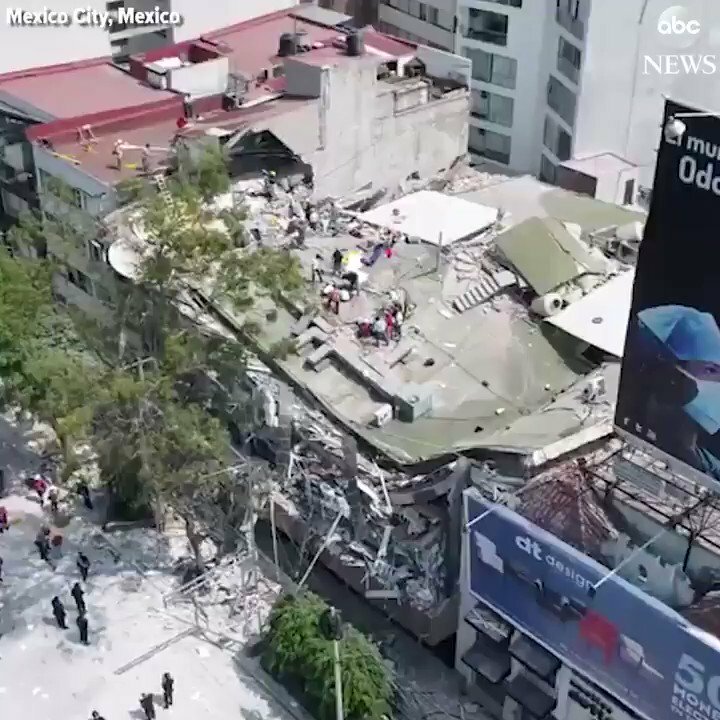 MEXICO CITY—A magnitude 7.1 earthquake rocked central Mexico on Tuesday, killing at least 143 people as buildings collapsed in plumes of dust and thousands fled into the streets in panic. Scores of buildings collapsed into mounds of rubble or were severely damaged in densely populated parts of Mexico City and nearby states. Mayor Miguel Angel Mancera said 44 buildings collapsed in the capital alone. Mancera said at least 30 had died in Mexico City, and officials in Morelos, just to the south, said 64 had died there. At least 29 others died in Puebla state, according to Francisco Sanchez, spokesman for the state’s Interior Department. Preliminary report said 44 landslides in Mexico City, in addition to many buildings with damaged facades. Mariana Morales, a 26-year-old nutritionist, was one many who spontaneously participated in rescue efforts. 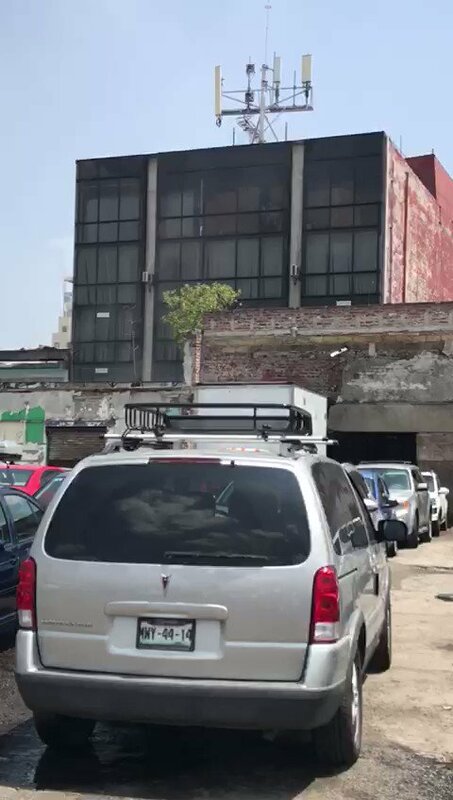 Alma Gonzalez was in her fourth-floor apartment in the Roma neighborhood when the quake collapsed the ground floor of her building, leaving her no way out — until neighbors set up a ladder on their roof and helped her slide out a side window. They reached the bottom only to find it barred. A security final came and unlocked it.